Geoff and Adrianne Fleming founded Tristar Aviation with one aircraft in 1993. Their goal was to deliver aviation services that exceeded clients' expectations. 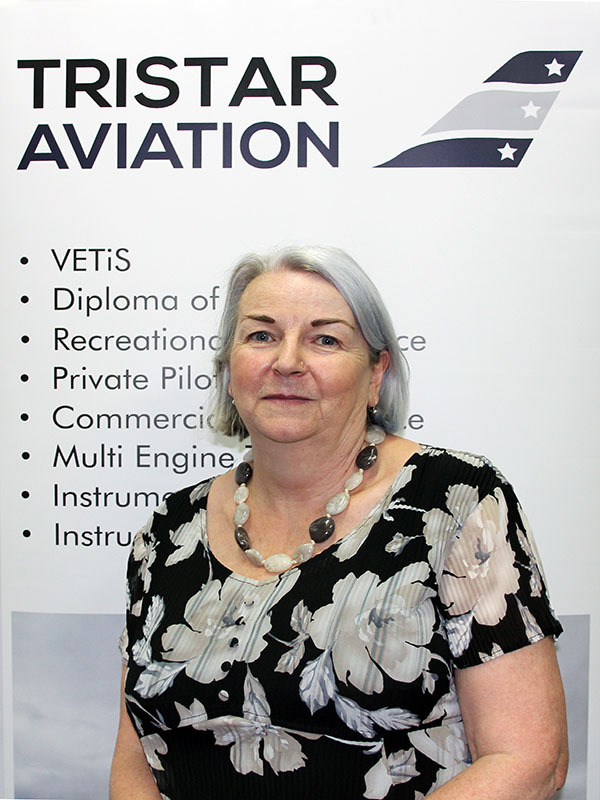 Today, with more aircraft and a team of talented aviators working with Tristar Aviation, there are thousands of clients who will say Adrianne and Geoff's goal is still being met. 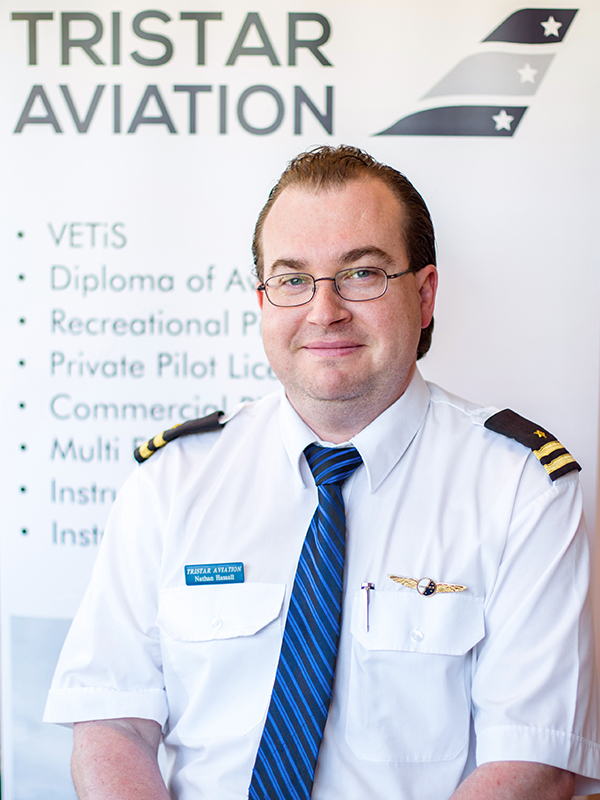 Geoff and Adrianne Fleming's partnership and passion for aviation is what makes Tristar Aviation such a success. 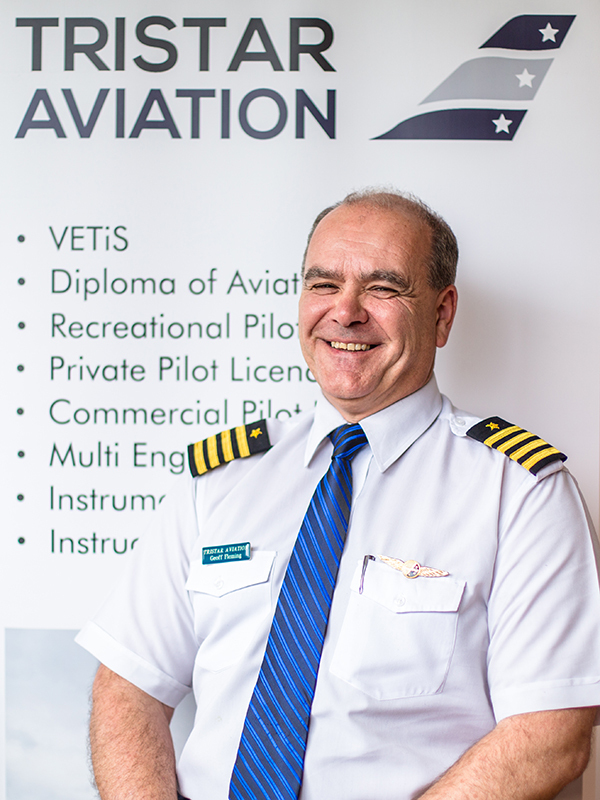 Together, they have extensive technical, flight training and general aviation experience - some of it gained while working at both Qantas and Ansett. They have also worked in Air Traffic Control, and both general and micro light aviation, as well as on a number of government aviation-related committees. 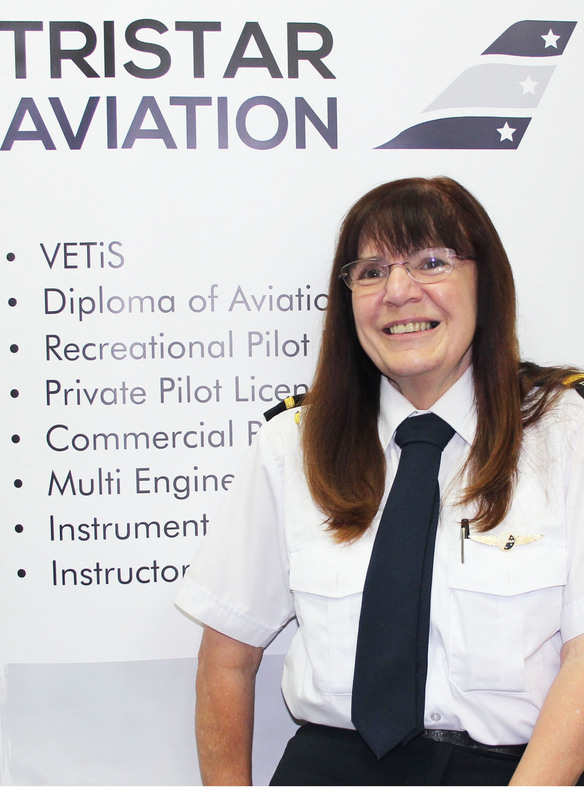 Adrianne has been awarded an Order of Australia Medal (OAM) for her tireless services to Australian aviation. 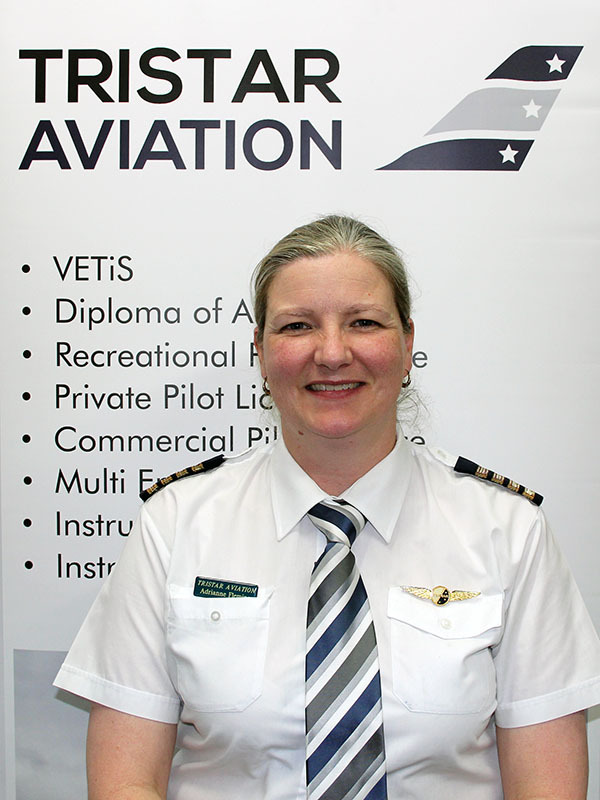 She was also awarded the Australian Women Pilots’ Association's prestigious Nancy Bird Award for Most Noteworthy Contribution to Aviation by a Woman in Australasia. 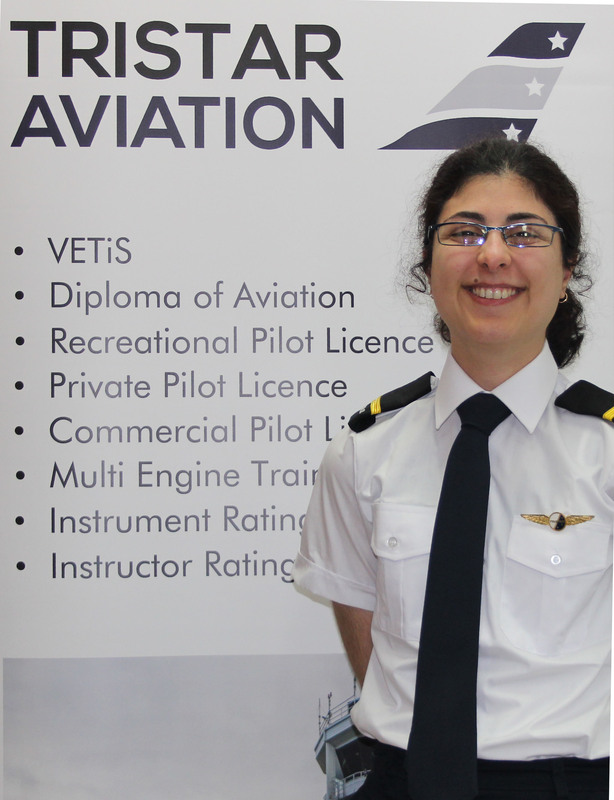 Not only that - many young pilots first learnt about flying as a result of Adrianne's voluntary role as Executive Commissioner, Victorian Group of the Australian Air League. So if you want to work with professionals who are committed to ensuring you can achieve your dream of flying, or you need a charter flight or joy flight, contact us. 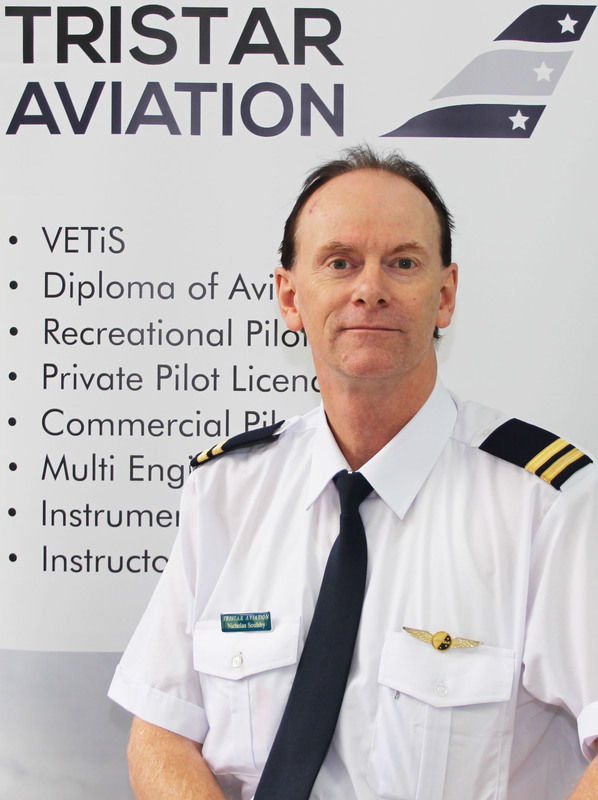 Tristar Aviation provide pilot training to students with all sorts of dreams - people who come from around Australia, China, India and all over South East Asia. 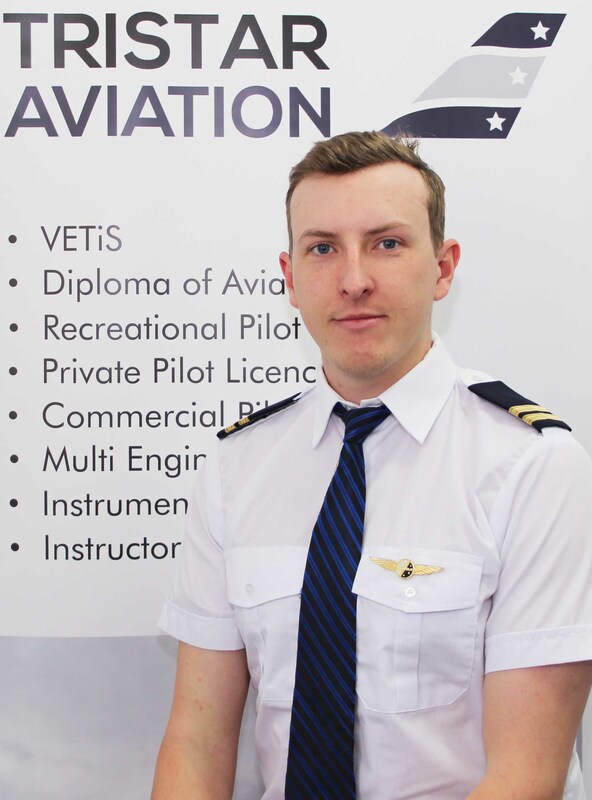 Some want to work with an international airline, some want to build a career flying charters, some aspire to join the armed forces, some want to fly their own aircraft. 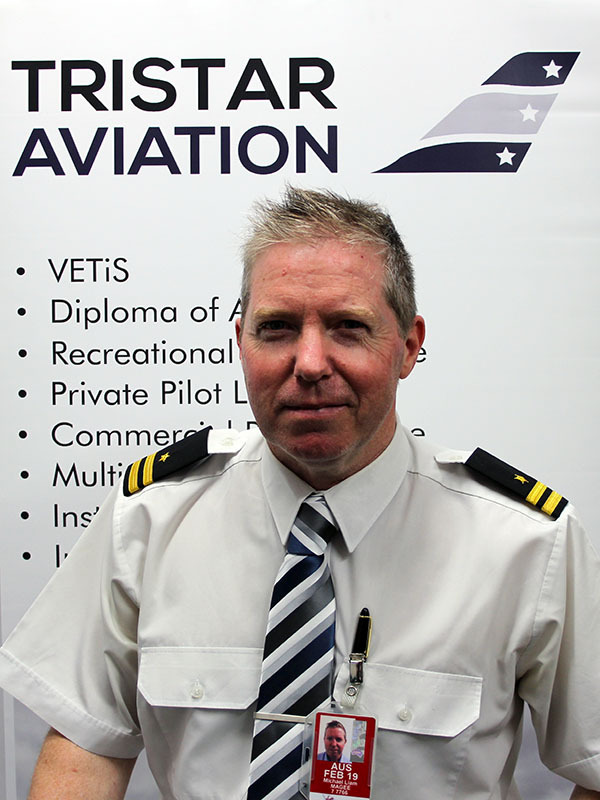 So whether you're an international student or an aspiring Australian pilot, when you choose Tristar Aviation, your pilot training will be tailored to your needs. The Tristar Aviation team also provide charter flights. We fly teams of doctors to rural hospitals, engineers to outlying islands, aerial photographers to photograph real estate, for billboard promotions, government brochures - and much more. And of course if you'd like to book a joy flight, we're there for you. Not only initial training but also further training which makes you more compatible in the future. 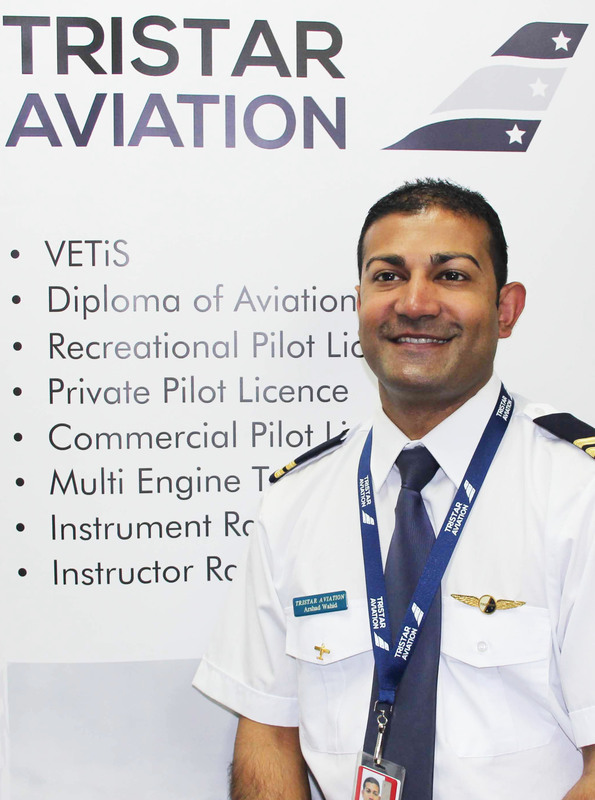 Tristar Aviation has a range of different endorsement and rating courses, starting from night VFR to flight instructor rating, from aerobatics to multi engine command Instrument Rating. 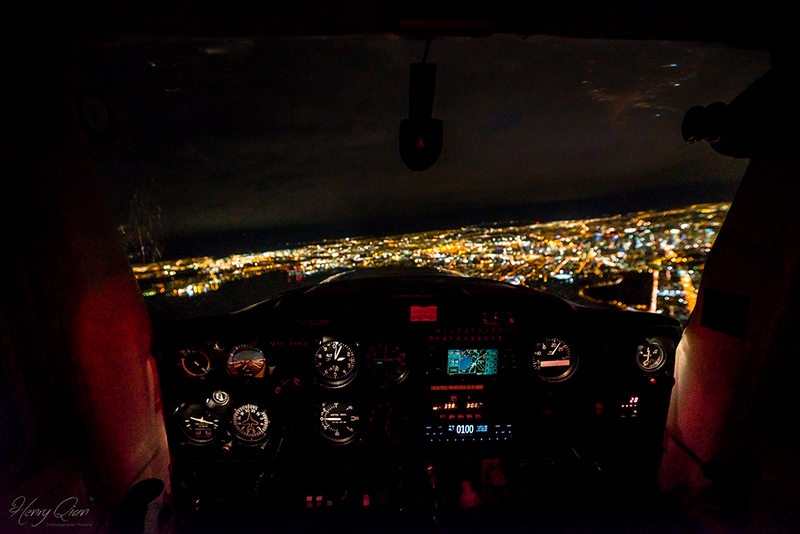 Take control during this training flight and experience flying from the pilot's seat! This Tristar Aviation aircraft trial flight is your opportunity to live the dream. 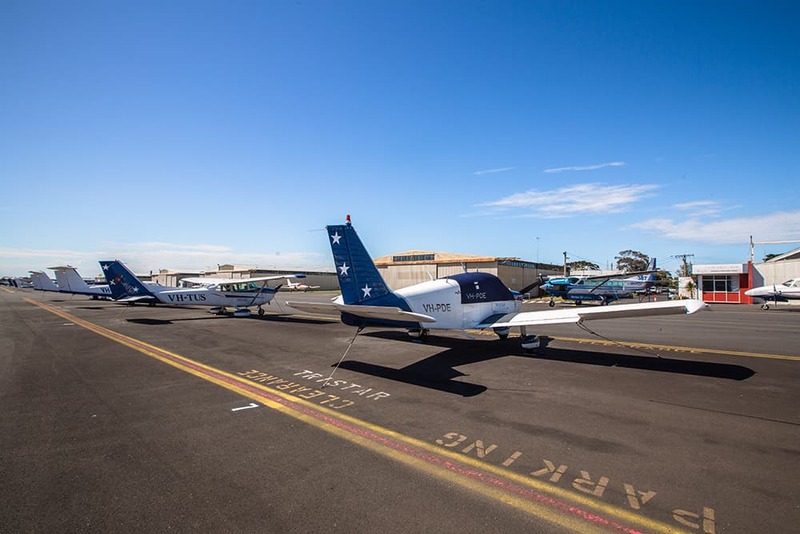 The RPL you can now fly yourself or take your friends and family on flights within the training area or within a 25 nautical mile radius (50Km) of Moorabbin Airport. A PPL will allow you to fly to almost anywhere in Australia. You will be able to hire aircraft and take family and friends along to enjoy the experience of flight with you at the controls. 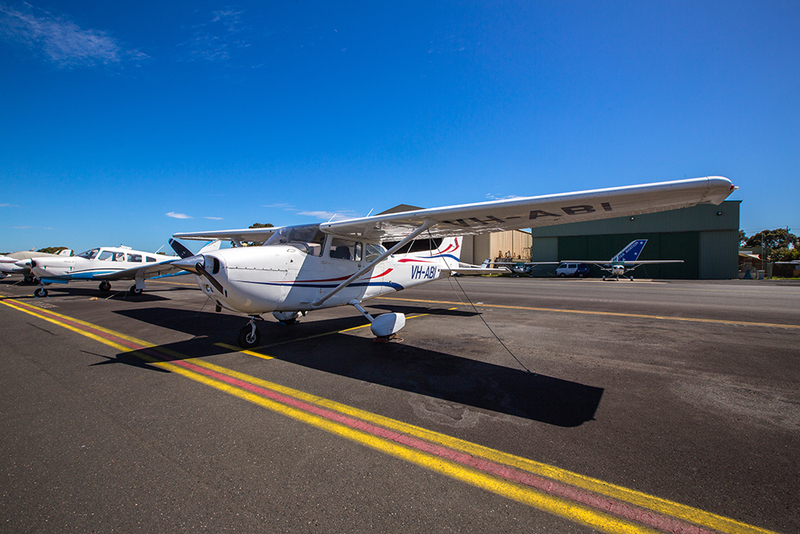 Take a flight from Moorabbin CBD for an orbit of the city and return to Moorabbin. Taking in views such as Albert Park Lake, St Kilda and Brighton Bay areas and an orbit of the Melbourne CBD.